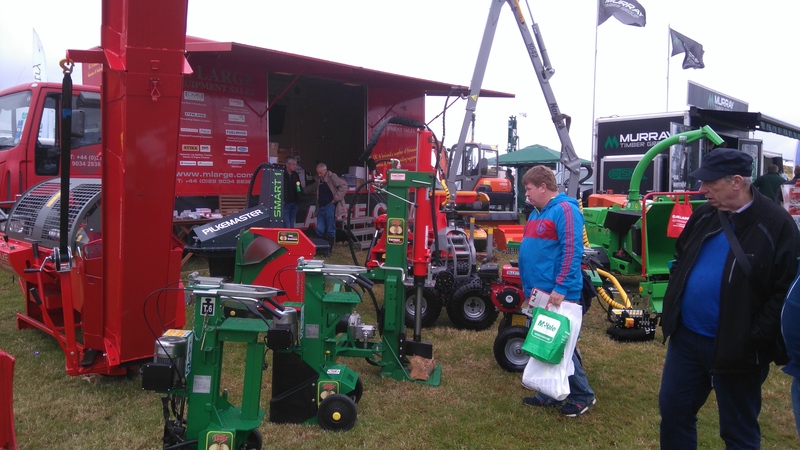 M Large Forestry are looking forward to exhibiting at Davies Implements Open day! 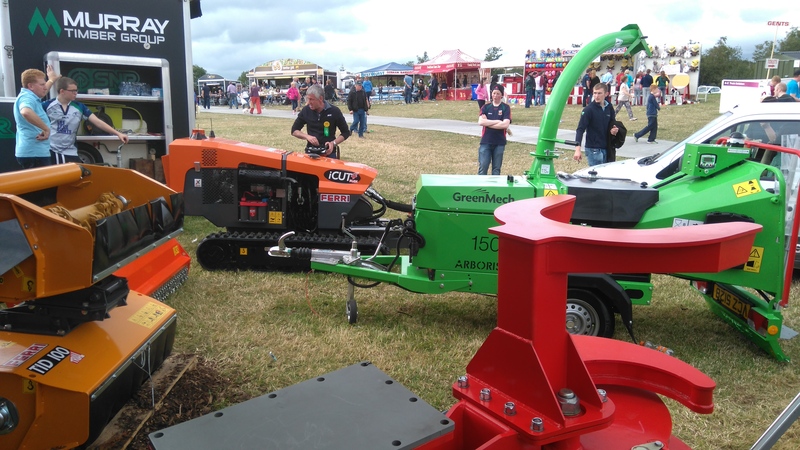 Come along and see us at the show ground at Nantyci, Carmarthen – we look forward to welcoming customers old & new. Come along and join us at Halse’s new depot – Brickyard Road, West Hill, EX11 1GN, for their open days. 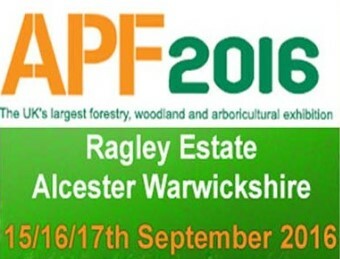 Come along and have a chat with our Tree Care Managers. 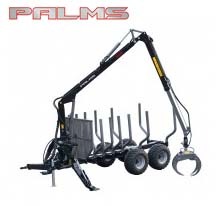 PALMS FORESTRY TRAILERS & CRANES – BEST PRICE EVER! 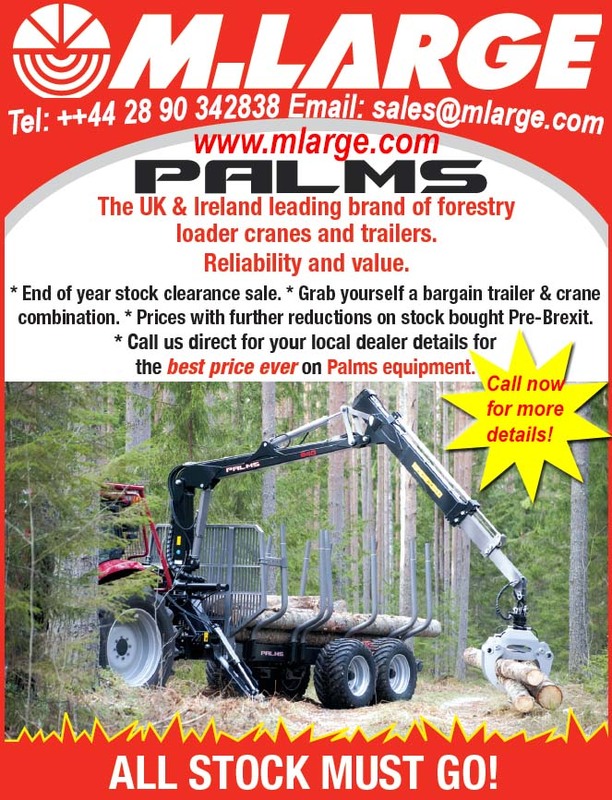 End of year stock clearance sale on Palms forestry trailers & cranes. http://demo.mlarge.com/wp-content/uploads/2017/01/mlarge-logo.png 0 0 clive http://demo.mlarge.com/wp-content/uploads/2017/01/mlarge-logo.png clive2016-10-03 11:20:172017-02-14 12:16:44PALMS FORESTRY TRAILERS & CRANES – BEST PRICE EVER! 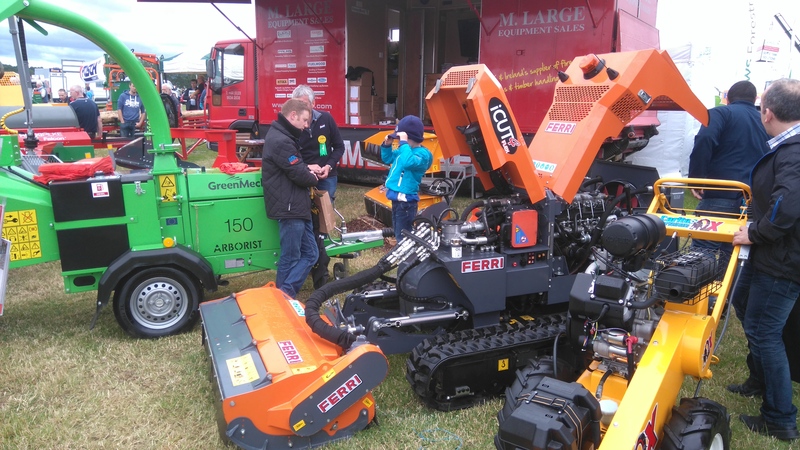 COME SEE US AT THIS YEAR’S NATIONAL PLOUGHING CHAMPIONSHIPS! http://demo.mlarge.com/wp-content/uploads/2017/01/mlarge-logo.png 0 0 clive http://demo.mlarge.com/wp-content/uploads/2017/01/mlarge-logo.png clive2016-09-13 11:17:412017-02-14 10:23:15COME SEE US AT THIS YEAR’S NATIONAL PLOUGHING CHAMPIONSHIPS! 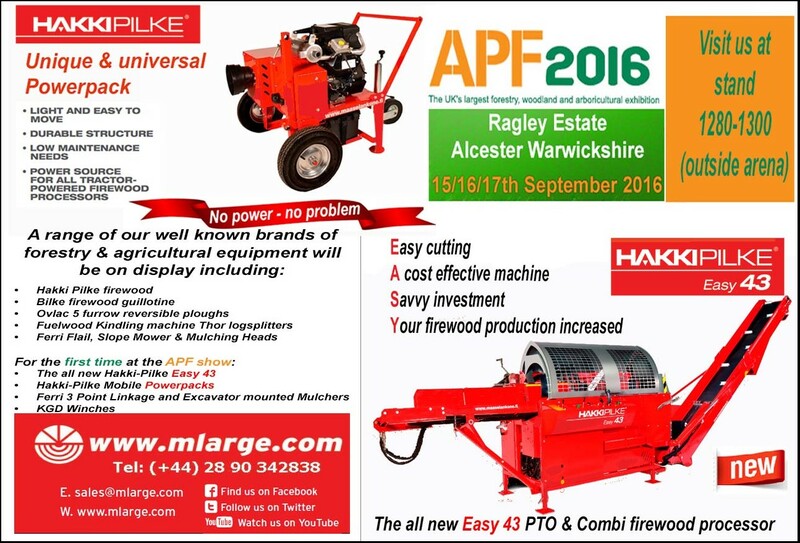 COME SEE US AT THIS YEAR’S APF SHOW! http://demo.mlarge.com/wp-content/uploads/2017/01/mlarge-logo.png 0 0 clive http://demo.mlarge.com/wp-content/uploads/2017/01/mlarge-logo.png clive2016-09-09 11:16:532017-02-14 10:23:34COME SEE US AT THIS YEAR’S APF SHOW! 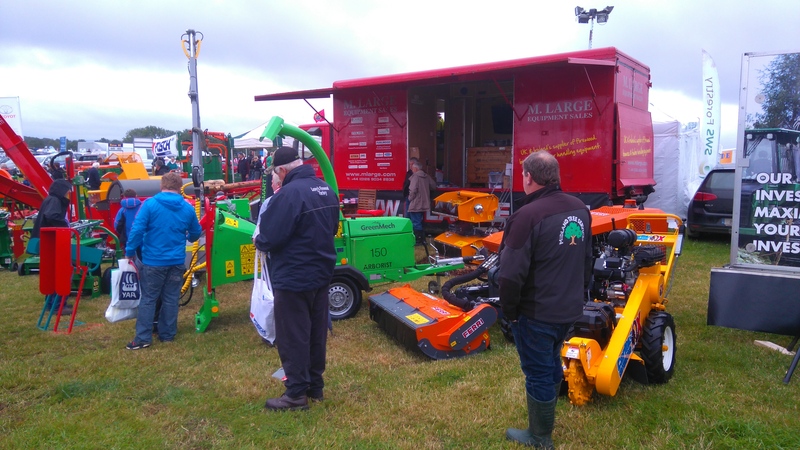 Come along and see us at Ireland’s Premier Show & Country Lifestyle Event on Sunday 14th August 2016 – stand W448, where as usual we will have a fantastic range of equipment on display with special show day offers!!!! NEW 2016 HAKKI PILKE VIDEO IS NOW RELEASED! See how Hakki Pilke -klapikoneet (as Finns would say) are made and where they are used. Take a sneak peek into our factory and see how real winter looks like. 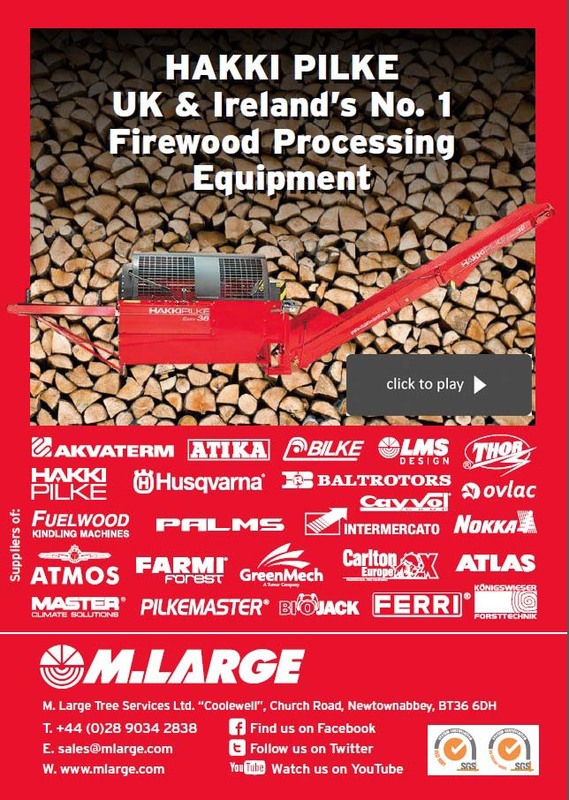 All available from M Large Forestry Equipment. http://demo.mlarge.com/wp-content/uploads/2017/01/mlarge-logo.png 0 0 clive http://demo.mlarge.com/wp-content/uploads/2017/01/mlarge-logo.png clive2016-06-29 11:13:342017-02-14 10:23:59NEW 2016 HAKKI PILKE VIDEO IS NOW RELEASED! 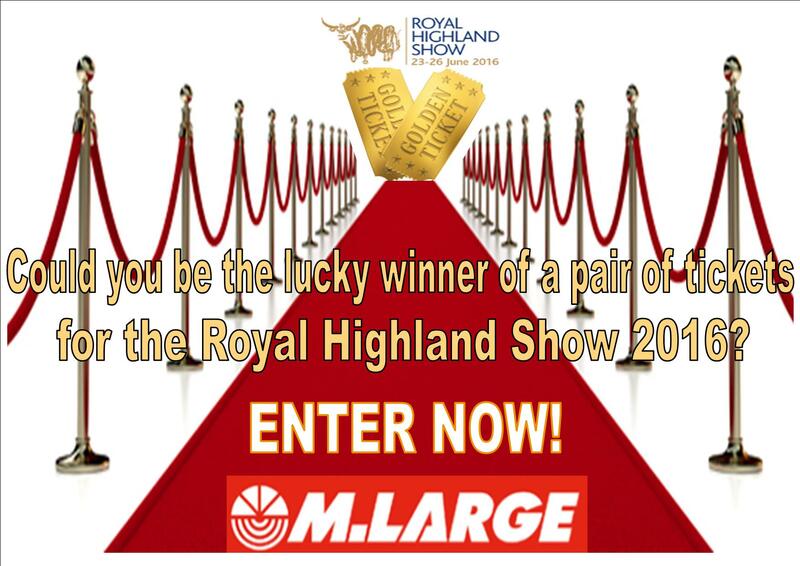 Would you like a pair of complimentary tickets to the Royal Highland Show taking place in Ingliston, Edinburgh on the 23rd – 26th June 2016? 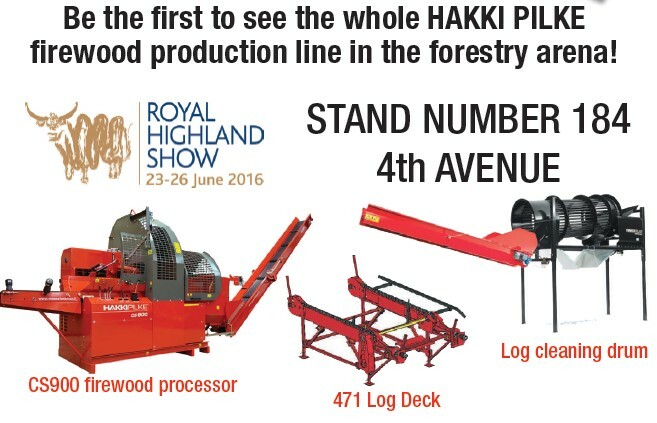 The Royal Highland Show is just a few weeks away and M Large will be exhibiting at the show once again, be the first to see the whole HAKKI PILKE firewood production line in the forestry arena! 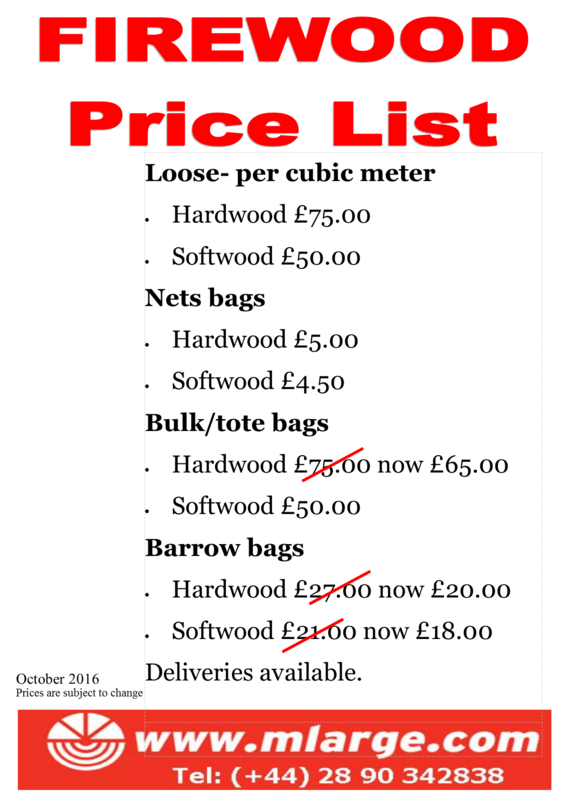 “Large” discounts on show items! We’re giving away a pair of tickets to one lucky winner! (which also enable children aged 15 and under to enter for free). To be in with a chance to win all you have to do is tag who you would like to take with you, then like & share this post. The winner will be randomly drawn from all those that have liked and shared our post on the 14th June 2016. Good luck! ARE YOU THE HAKKI PILKE USER OF THE MONTH?